Thank you for your review. We are happy to offer our customers top quality material and installation. My shingle roof was leaking and i finally decided to get a metal roof. 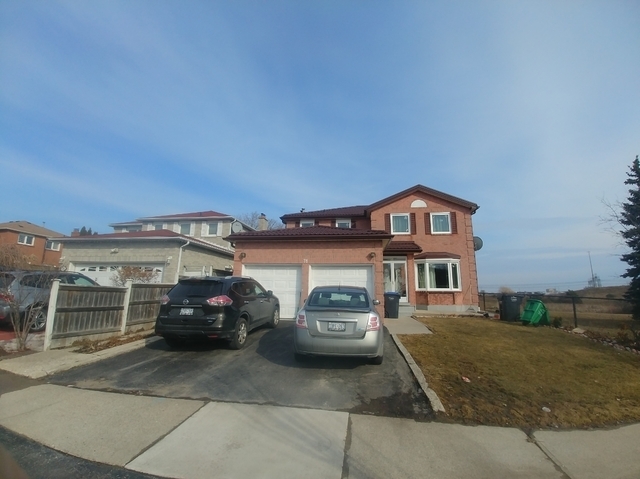 I contacted John and he was able to give me a reasonable price compared to all other competitors. He and his crew came in and did an amazing job. My new roof looks amazing. I would highly recommend Top Metal Roofs to everyone. We are glad we could fix the urgent issue of the leaking roof. Thank you! I had my old roof replaced by Top Metal Roofs. The new roof looks fabulous. I was told the house will be cooler in hot summer. I still need to wait for summer to feel that. The installation team was focused and quick. It took them only 3 days to do the roof. They accidentally scratched my new gutter but were considerate to touch paint it. I received compliments from the neighbors about the new roof. 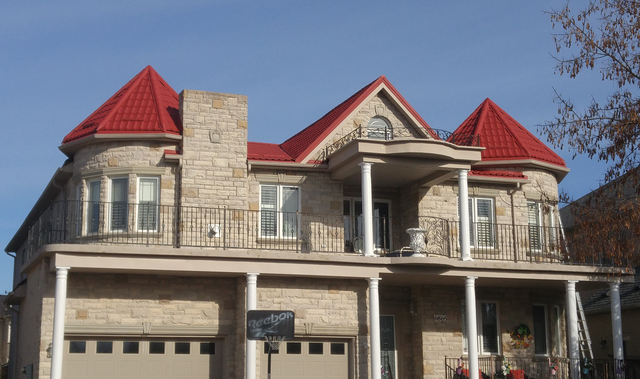 I recommend them to anybody looking for a durable beautiful roof. Thank you Violeta for doing business with us. Customer service is important to us and we are glad our installation team did a good job. 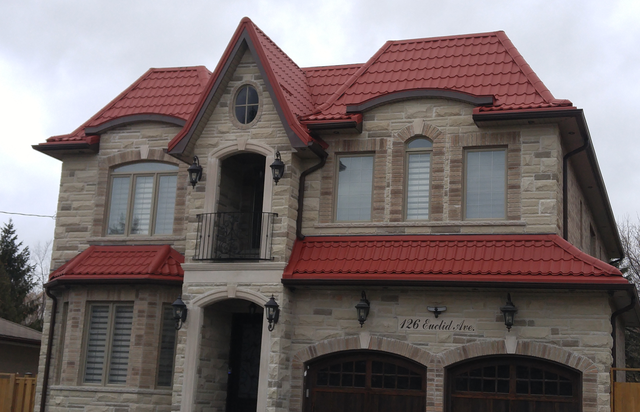 We’re Toronto’s premier metal roofing company who is on the move to revolutionize the way homes and roofs are constructed in the area. Why? Because they’re better. 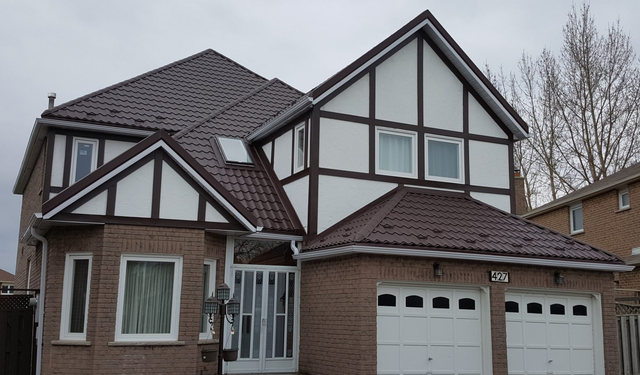 No Maintenance or repair costs, lightweight roofing material, and better attic ventilation are just a few of the benefits of installing a metal roof.